‘Mirrors, windows and doors’ is a metaphor that can be used to refer to the need for children to find themselves reflected in books; for books to provide an opening onto worlds beyond their own experience (worlds real or imagined) – because children need to see children that look different in the books they read; and for reading to provide a conduit for children to journey into the world and experience all it has to offer. It takes, as its basis, objects that figure in most people’s lives around the world, often without much heed being paid to them – but when you really look at them, they can provide a sense of place, of continuity, of history, art and culture. And when you bring together images of mirrors, windows or doors from around the world, they provide a rich resource for comparison, shared differences and similarities, and stories – all of which spirals of thought also feed the metaphor they encompass. It highlights the transformative power of books. Because mirrors, windows and doors are themselves already imbued with some sense of the figurative, by being brought together, they allow the metaphor to embrace the imaginary as well as the real – and, of course, imagination is so key to the creative process. 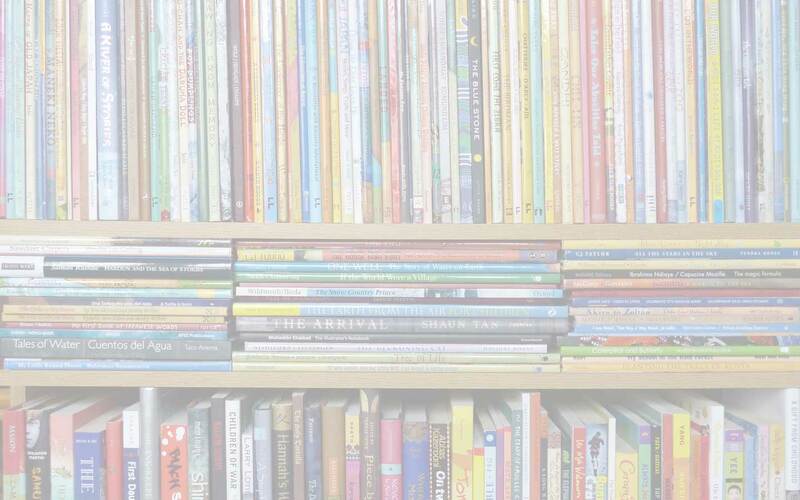 By promoting the idea that children should find themselves in books, for example, we are not necessarily crying out for everything to be real (without getting started on a discourse of what ‘real’ is…). Perhaps most saliently, as a metaphor, ‘mirrors, windows and doors’ rises above and beyond a temporal assignation of identity and labelling. What do I mean by that? Well, over the ten years that I have been critiquing children’s literature, I have been saddened and angered by the politicisation of certain terms (most especially, for example, ‘multicultural’, certainly in the UK), so that they are bandied about as a dirty word in some contexts. However, when such words become jargon, it does make you dig deep to understand your affiliation to them. To me, multicultural literature is important because it encompasses respect, diversity, discovery, authenticity of voice and empathy. It does not exclude or promote the ‘other’ to the detriment of ‘self’. Trying to get this across in a few words is difficult (and more is probably required here) – so that is where the compactness of the wording of the metaphor versus the explosion of meaning it encompasses/throws out into the world really comes into its own! Enjoy the insightful interviews with author Candy Gourlay and publisher and author Oliver Chin. Do explore the site; and any feedback, especially at these early stages for MWD, will be very welcome. Thank you, Joe. An interesting place, ‘one step beyond’ and no doubt it will be an interesting journey getting there! I love the name of this website. It has been most annoying to hear people gnash their teeth when referring to ‘multiculturalism’ as if it is a dirty word. I personally am very happy to have diversity in literature. I think that Mirrors, windows, doors is such a good way of thinking about variety in life. Thank you, Odette. And I so agree with you. I have enjoyed reading your blog (http://multiracialfamily.me.uk/) – thank you for making contact.